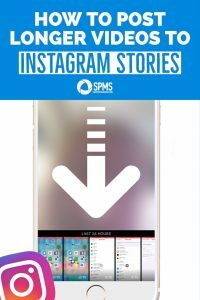 Do you have a longer video clip that you want to post to Instagram stories? 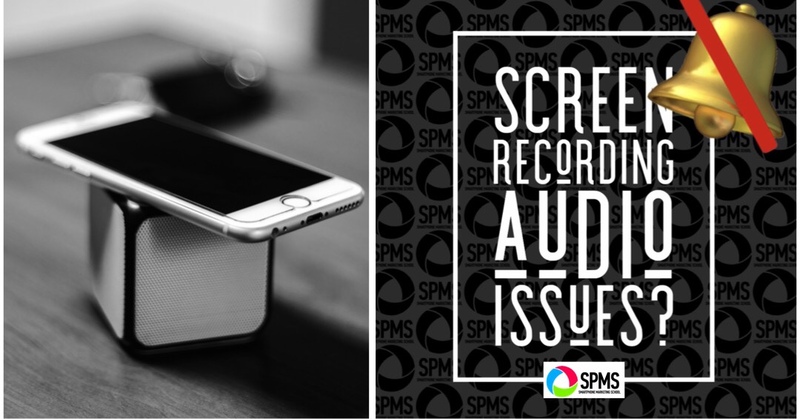 Are you looking for an app that can easily split your videos into 15 second increments? 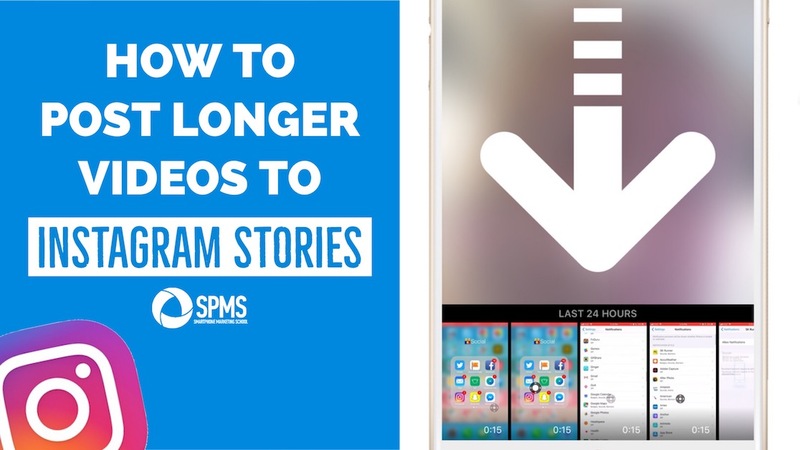 In this article you’ll learn about three different apps for splitting longer videos for uploading to Instagram stories and which one I use the most. UPDATE: You can now split longer videos of up to one minute right within Instagram Stories. 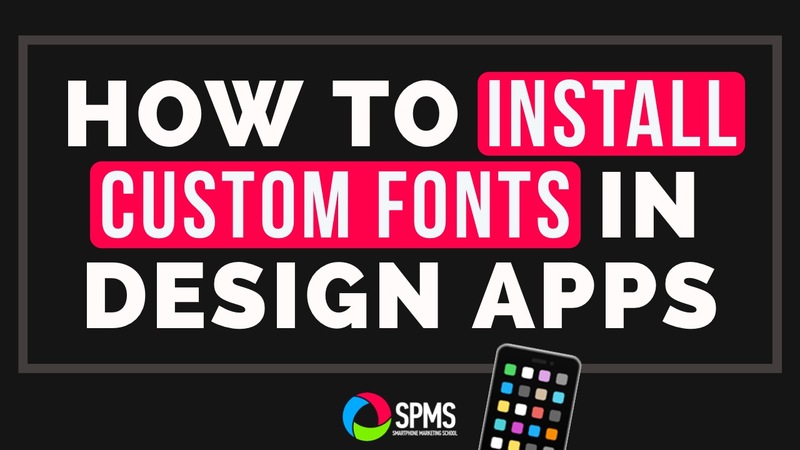 Check out this IGTV video tutorial to learn how it works (and follow me on IG while you’re at it!) I still highly recommend the CutStory app down below for videos of longer than one minute. It also does custom increment splits like 20 seconds for Facebook Stories or 60 seconds for Instagram carousel video posts. It has other worthwhile features like adding music, watermark, creating photo slideshow, etc. 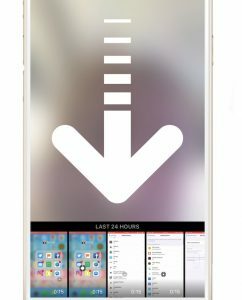 Continual was the first video-splitting app that I tried and it had a hefty price tag of eight dollars (still does at the time I am writing this). But I was desperate. 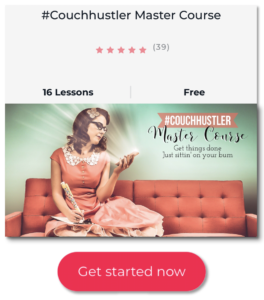 Right after I downloaded the app and tried it, my friend Valerie of All Students Can Shine shared with me another app to cut videos that was completely free. This app is called CutStory. This has been my favorite app by far when I need to post longer videos to Instagram Stories. There is a $0.99 in-app purchase if you want to remove their watermark. 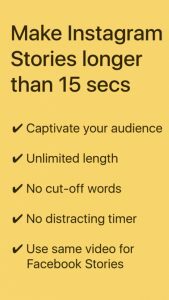 It works seamlessly and, not only does it give you the option to split videos into 15 second increments for your Instagram Story, but it also gives you options for longer splits as well. 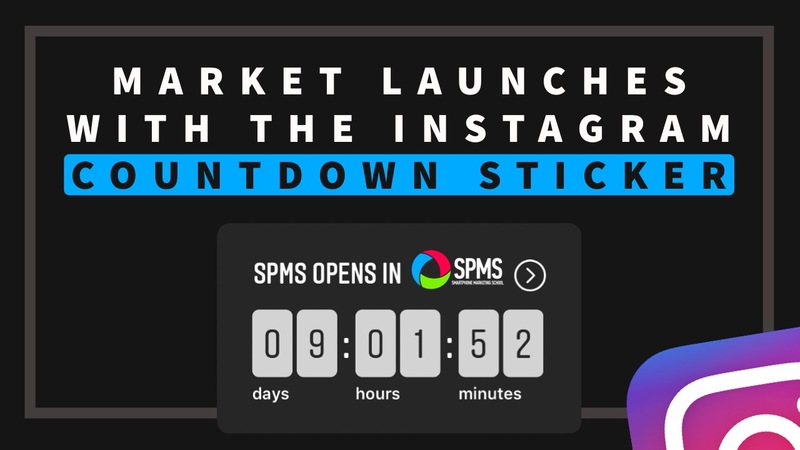 This is awesome because you can also upload longer videos to an actual Instagram post. Right now the time limit for a single video is 60 seconds. If you want to share a longer video, just use the custom button to cut the video clip into 60-second increments. Then in Instagram use the multiple image icon when uploading your clips. So how do you use this app? Once you upload the video, it will process it. You then choose which time amount you want each clip to be split into. 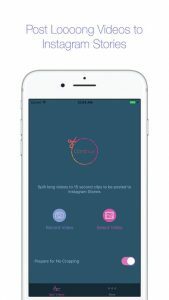 CutStory takes care of the rest and you will find the 15-second clips stored in your camera roll in perfect order. 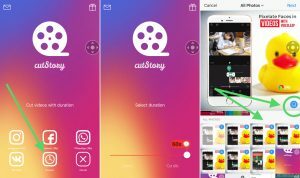 Here’s a video tutorial on exactly how to use this app to cut your videos for Instagram Stories. It’s fairly straightforward. So why did I even mention Continual in this post? Well, sometimes I’ve had issues with the CutStory app. For example, I’ve recently started uploading screen recordings to my Instagram Stories to share tips and tutorials. For some reason the CutStory app (as of the time of this article) is not bringing in the audio when it cuts these clips. However the Continual app has done the job of splitting my screen recordings and keeping the audio without any hiccups. So fortunately my $8 was not a complete loss with this app. 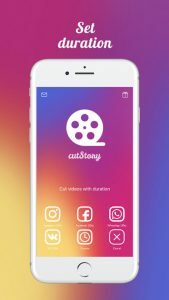 There’s a third app for cutting your videos for Instagram stories that I’ve come across called Storeo. It has decent ratings, but I have yet to try it. 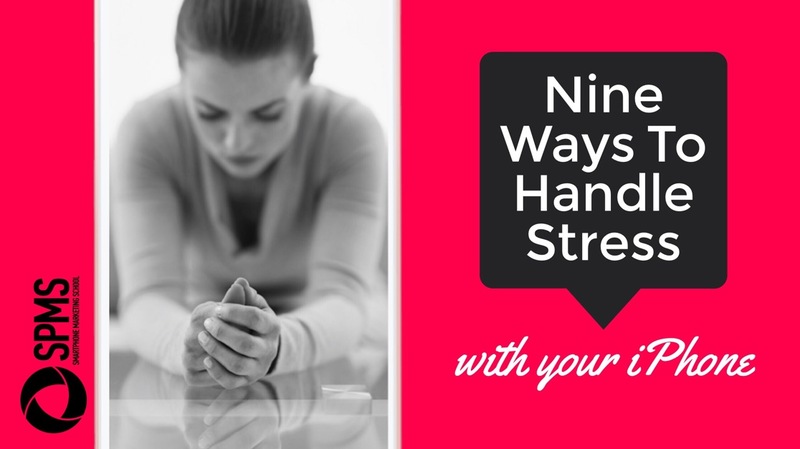 It’s initially free but the in-app purchase for removing their watermark is $13.99 – wow! So I’m fine with the two apps I already have. 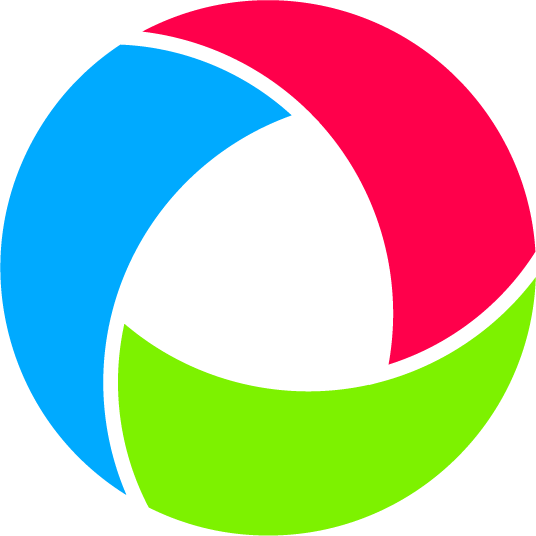 However if for some reason the two apps I mentioned first are not meeting your purposes, you can give Storeo a try. 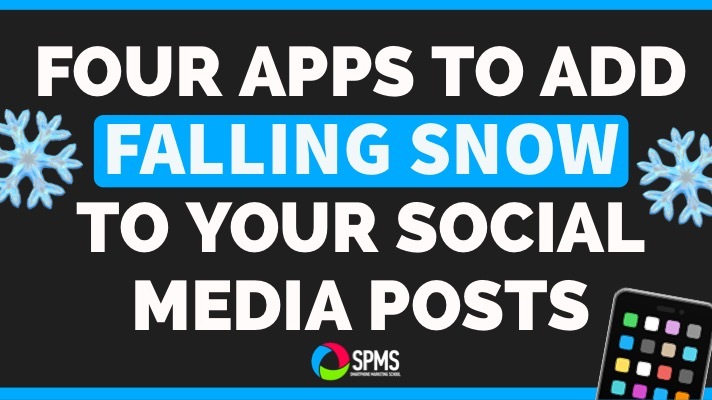 So these are a few apps for splitting your longer videos for uploading to Instagram Stories. If you’d like more app suggestions for engaging Instagram Stories, try this post. 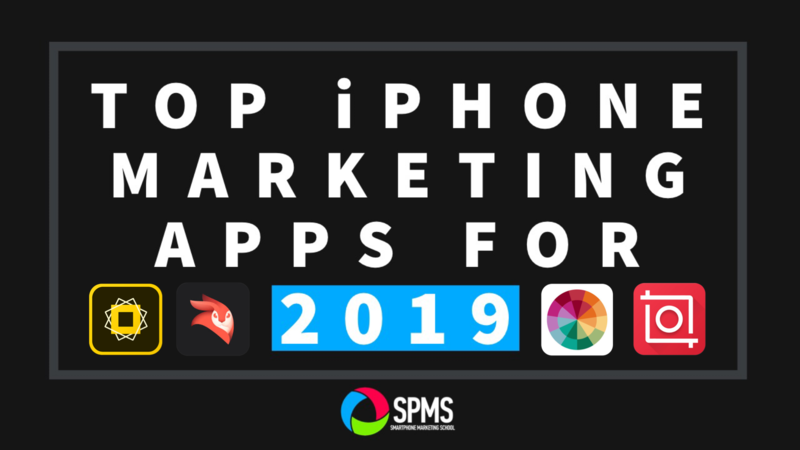 If you’d like to remember these apps when you want to post longer videos to Instagram Stories, then pin this image to your Pinterest account.